Home / Shop / Free Your Mind and Change Your Life with ‘The Maya Method’! 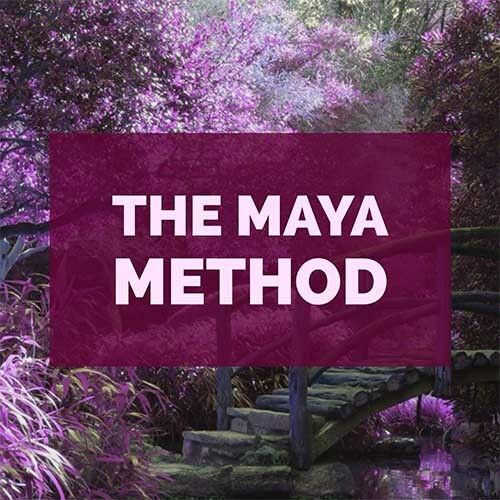 Free Your Mind and Change Your Life with ‘The Maya Method’! ‘The Maya Method‘ is a 6 step proven method that transports you from feeling stuck to living an Abundant Life! Have you had enough of feeling anxious or unhappy? Are negative thoughts or fears holding you back? Want to feel confident, happy and in control of your life? 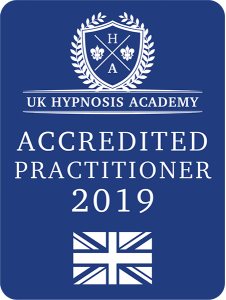 Karen’s transformational programme: ‘The Maya Method’ contains 1 video and 1 hypnosis recording per step, plus 1 pdf to support you on your journey of transformation, to FREE YOUR MIND and CHANGE YOUR LIFE! Go for it! You deserve to live the abundant life that you want and deserve; feeling confident and happy! Magic happens outside of your comfort zone! Live a fulfilled life with your goal setting! Do you put your needs first? Do you have Issues in your Tissues? Are you ready to put Fear in it’s place? Self – Esteem and Me! The body holds onto fat! The 20 best foods to keep you young! The 5 best foods to promote sleep. Helping to reduce or avoid Inflammation in the body. Oats and blood sugar levels. Enjoying the Sunshine and living in the present moment! Covering Norfolk, Suffolk and beyond. Do it today and call me on. ……when you can take control of your life today. Contact me for a FREE 20 MINUTE INFORMAL CHAT or trial session.